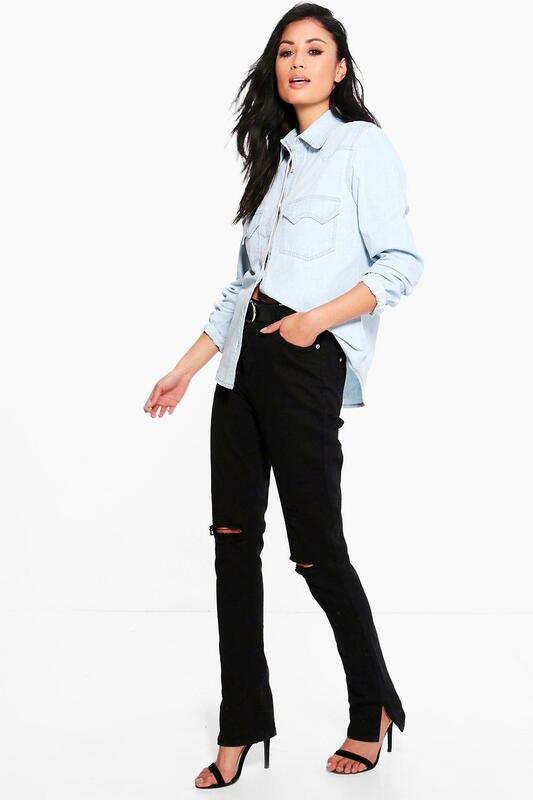 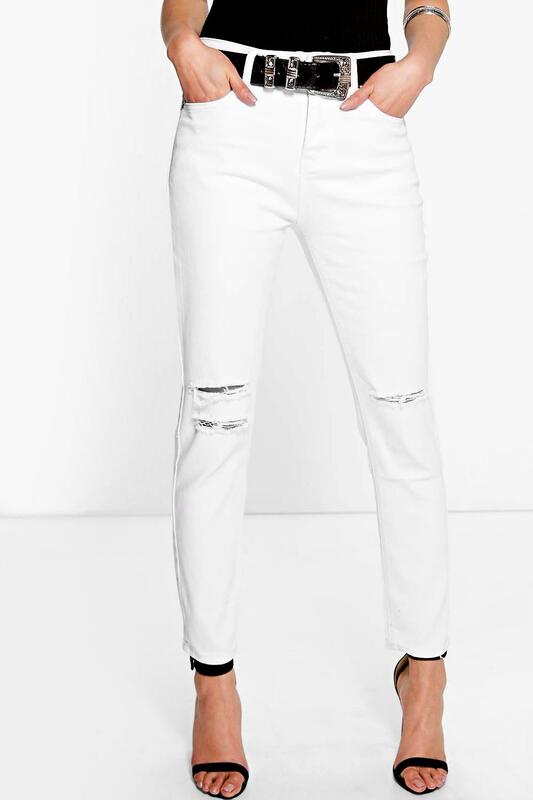 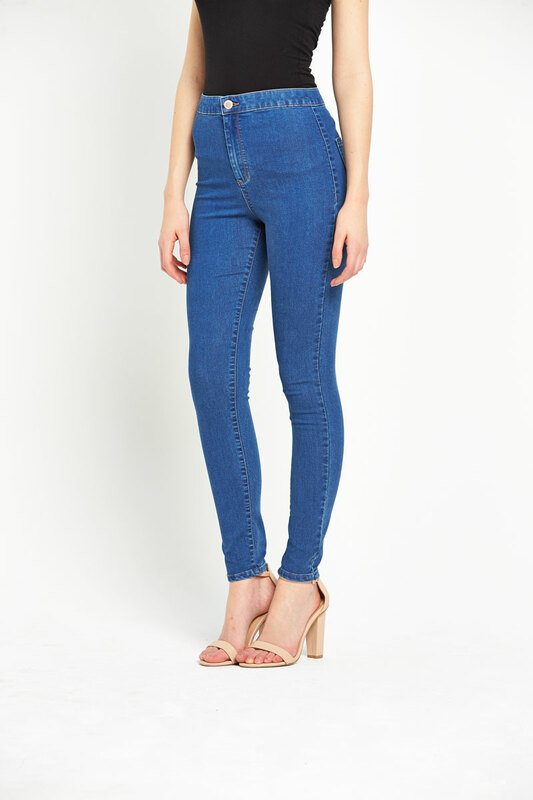 Scroll down to view the best bargains for high waisted jeans from our selection of UK shops in Women's Trousers and Women's Clothing including these related brands: BOOHOO, MISS SELFRIDGE, M&S COLLECTION, AX PARIS, WEARALL. 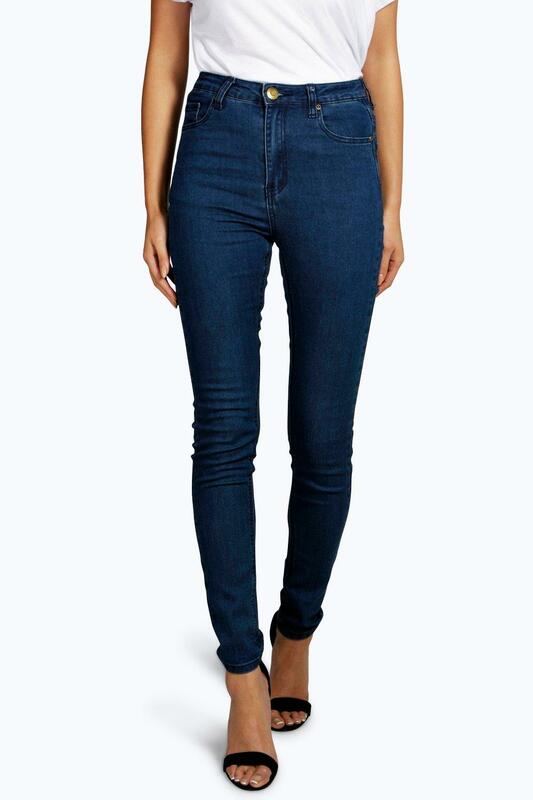 If you are not happy with your high waisted jeans suspects, you can drilling down by category, or change your search by using PriceInspector's search bar at the top. 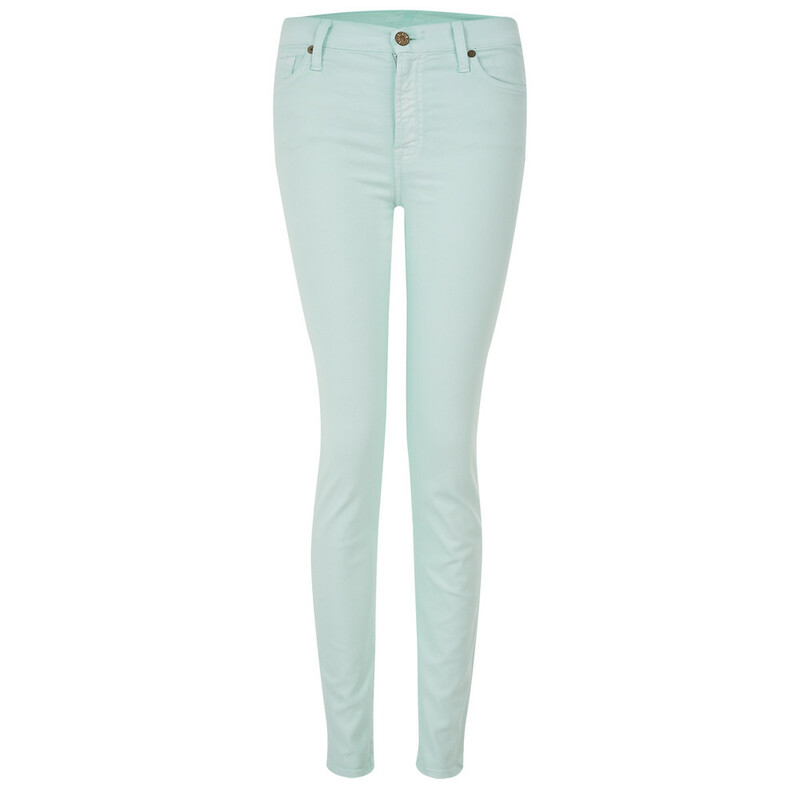 Once you have used all the options for your Women's Trousers search, you should find the best deal.